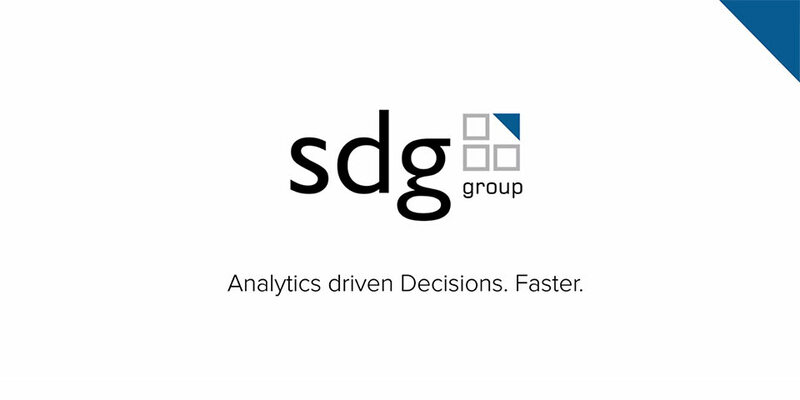 Presence Strategy: Where as a company did SDG Group need to be present? Could we set the Guidelines for the Linkedin presence for the staff? Content Strategy: What should SDG talk about to engage their clients? Who would produce the content? When and where to post it? Distribution Strategy: Often it is not enough just to post great content. We need to bring the content closer to our buyers. How we could do that? Community Strategy: What should be the space to be offered to the community so we can interact with them? How should we manage the community? Growth Strategy: We need to connect with a larger audience so our message can reach out to new potential buyers. How we can do that? KPIs definition and implementation: Marketing actions need to be tracked and confirm trends against expectations. Measure what works and what doesn’t. Aligning Marketing and Sales strategies should be a key step in order to achieve a successful Social Selling program. If you are interested in engaging with your audience, generating more leads and closing more business with Linkedin and social networks, please contact us! That’s what we do!